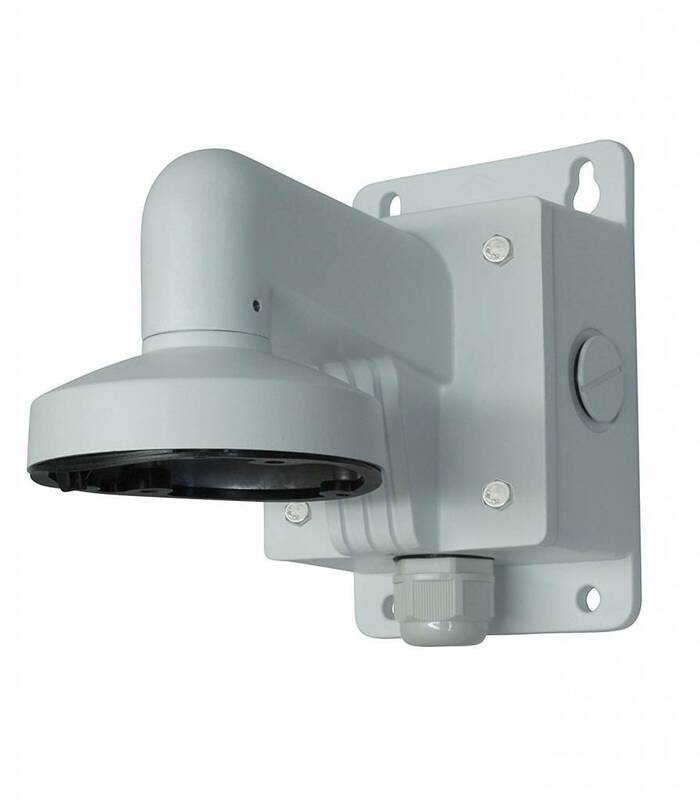 Hikvision DS-1272ZJ-110B Aluminum wall bracket with junction box. For DS-2CD21xx cameras. Also suitable for the Turbo line cameras DS-2CE56C2T-IT3 and DS-2CE56D5T-IT3. This bracket is equipped with a junction box. 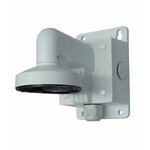 DS-1272ZJ-110B aluminum wall bracket with junction box is toegevoegd aan uw winkelwagen!